Muddy says: A 17th century inn with Michelin-listed restaurant, 5-star boutique bedrooms and a Tranquilty Garden just for adults … yes please! 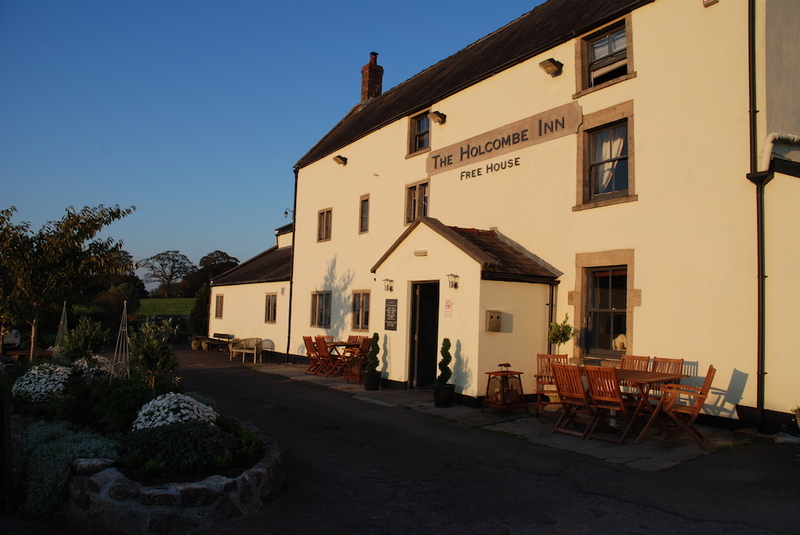 This 17th century inn in the village of Holcombe is in a gorgeous countryside location in the Mendips, with views of fields and Downside Abbey but only 12 miles away from Bath. Mentioned in the Domesday Book, the Grade II listed building is packed with ancient nooks and crannies. The restaurant is excellent. 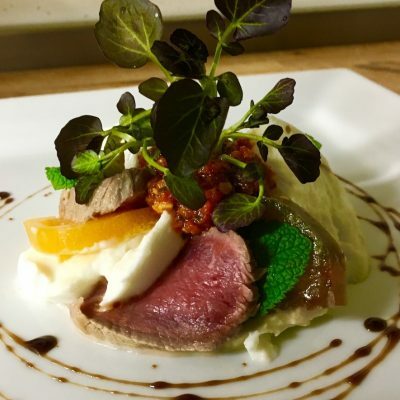 Almost everything from pasta to cured meats is made in house, veg comes from their kitchen garden and other stuff is sourced as locally as possible – so, aged Somerset steak and fresh fish daily from Brixham. As well as real ales, local ciders, you should try their own rhubarb gin and work your way through 30 malt whiskies, including some from long-gone distilleries. 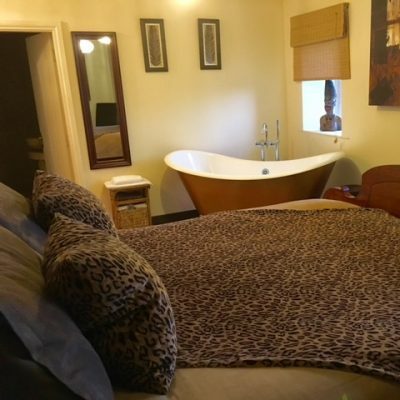 Sleep over in one of 11 en suite bedrooms, each with its own name and individual decor. With features like double-ended free-standing baths, wet rooms and luxury furnishings, all are rated 5 star by the AA. In the summer, youngsters can hang out in the large family garden with a swing, see-saw rocker horse and sandpit. 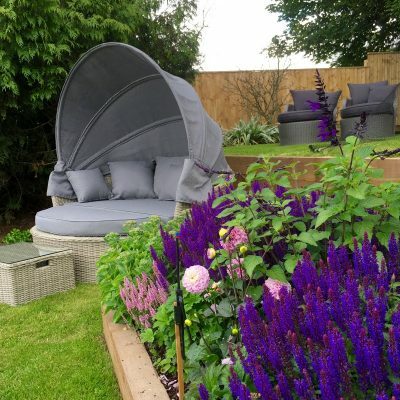 Adults can hunker down in a snuggle bed or hammock in the Tranquility Gardens and enjoy a sundowner and views accompanied by the cooing of white doves (yep, they’ve got a dovecote). Dogs are welcome in the bar, snug and next to the restaurant. There are two lodge rooms for guests with dogs and unrestricted walks in every direction (if you haven’t got a dog you can borrow one of theirs).